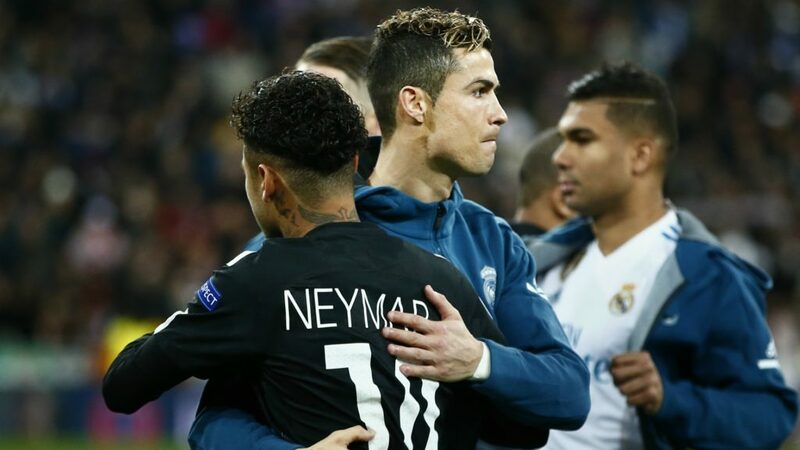 The Champions League may have only reached the Round of 16, but the best players in the competitions have not wasted their chance to impress. Here’s our picks for the UCL’s best eleven. The most important club competition in football is the biggest stage players get to stand on while representing their clubs. The current Champions League has so far favored the favorites. We’ve taken on the task of assembling a Dream Team for the competition. Choices are based exclusively on the matches played during the group stages. The Spanish goalkeeper has proven to have a safe pair of hands for Manchester United since arriving from Atletico Madrid in 2011. While Curtois or Buffon could have made the cut, we have opted for the goalie that has had the most consistent form this season. In the group stages, United has only had three goals scored against them (second best to Barcelona). Mourinho’s team, who won last year’s Europa League, will be looking to add a fourth Champions League to their impressive trophy cabinet. Only in his second season at the Italian champions, the Brazilian has made a name for himself as one of the best left backs in the world. Last year Juventus won every trophy except for the Champions League, although they did reach the final. The Serie A giants finished the group in second place behind Barcelona, but expectations are naturally very high for a team looking to make due on last year’s promises. 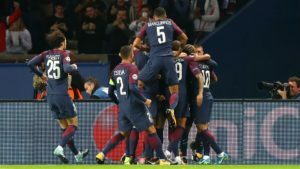 Alves’ career has included almost all honors available in professional football, but his recent involvement with French side PSG has seen the Brazilian revitalized. Alves has become a leader of the dressing room. Together with fellow Brazilians Neymar and Thiago Silva, PSG is setting their aims on reaching the competitions final. This may only be his first season in the Premier League, but Sanchez has proven he can be depended on. The Colombian was an important part of Pochettino’s side that has won in a group that also featured UCL champions Real Madrid and Bundesliga’s Borussia Dortmund. When Stones arrived at City in 2016, he became the second most expensive defender in world football (behind David Luiz). It signaled that the Manchester club was looking to move towards lofty goals. 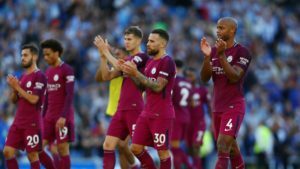 Guardiola’s side has enjoyed a great season and Stones has been vital for the team in the Champions League and Premier League. 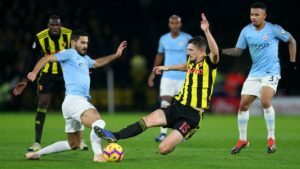 The team has only lost three games this season (including last night’s shocking defeat to Wigan) and Stones’ performances are an important part of that. 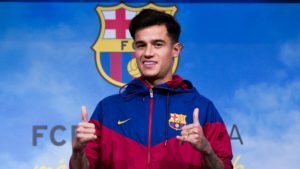 Countinho’s big money move to Barcelona, means that management of the club will hope the former Liverpool player can successfully replace Neymar. Jurgen Klopp’s team won a group that also featured Sevilla and Spartak Moscow. If Countiho’s performances at Liverpool this season are any indicator, he should do just fine for his new club. Hazard was Chelsea’s maestro when the team won the Premier League last season. He has played a similar role in the Champions League this year. Chelsea finished second in the group, behind AS Roma. While Conte’s team has not enjoyed the same success as last season, Hazard has been in great form once more, with UCL champions Real Madrid reportedly looking to make a move for the Belgium. Ask a neutral football fan about their favorite player for this year and it’s highly likely they will answer you “Salah”. The Egyptian has been in spectacular form for club and country. 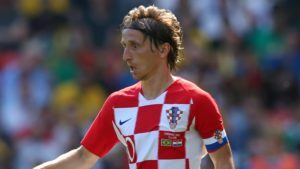 Great skill and vision have earned him comparisons to Argentine wizard Lionel Messi. With Salah fit, Liverpool could be a the tournament’s big surprise this season. The third PSG player on the list is also responsible for last season’s most talked about and most expensive transfer. So far, Neymar has proven critics wrong, helping his team dominate Ligue 1 and the group stages of the Champions League. Time will tell whether Real Madrid will be an obstacle they can cross. If they do, PSG could be the favorites to win the trophy. You can’t fault us for stating the obvious. That is that, the Champions League has been Ronaldo’s playground throughout his career. In a season where the Portuguese has rarely played to full capacity, he has still managed to remain the UCL’s top goalscorer. With an in-form CR7, Real could win their third consecutive Champions League trophy. This one is a no brainer. 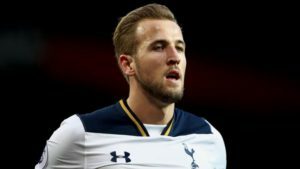 Kane has been the top striker in England in recent seasons and has now gotten the chance to showcase his talent on a larger stage. With his help Spurs has managed victories over Real Madrid and Dortmund. The Englishman is the best striker in the world right now and with his help Tottenham are looking to make the leap as one of Europe’s best clubs. Those are our choices for the Champions League’s Dream Team. All the players can be selected in FootballCoin contests that feature all the games from the UCL. The player cards that need to be purchased to be on your team can are sold through the game’s official market. Registration for contests can be done here. 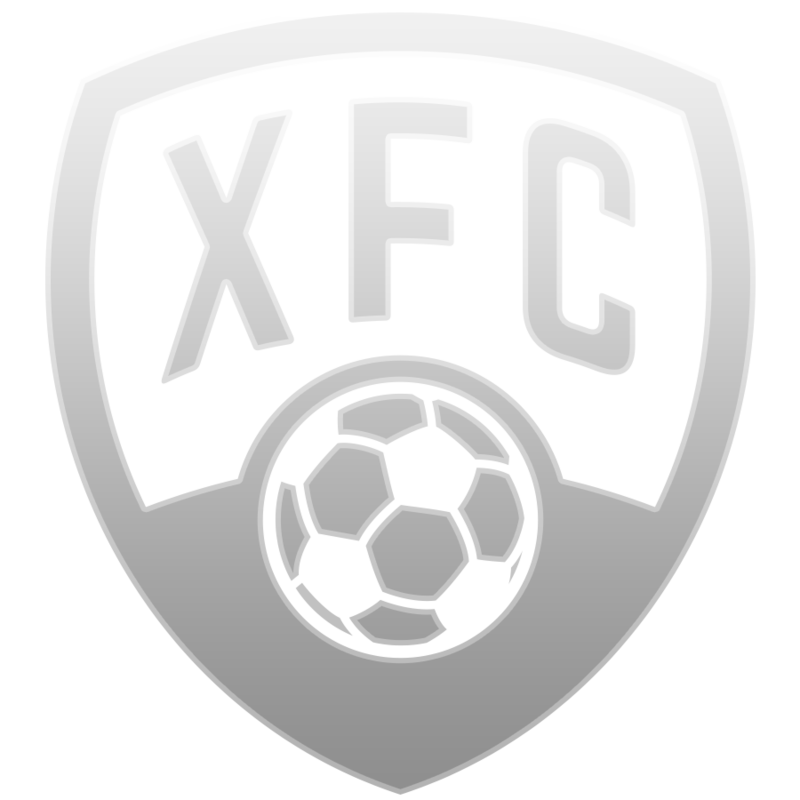 It’s free to join, showcase your tactical skill and win XFC coin prizes. 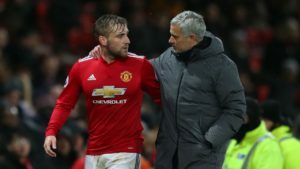 Is Mourinho’s “tough love” policy for Manchester United players justified?